As part of encouraging the kids to recycle we have been making a big effort to use as much of the recycling as we can in our art projects. 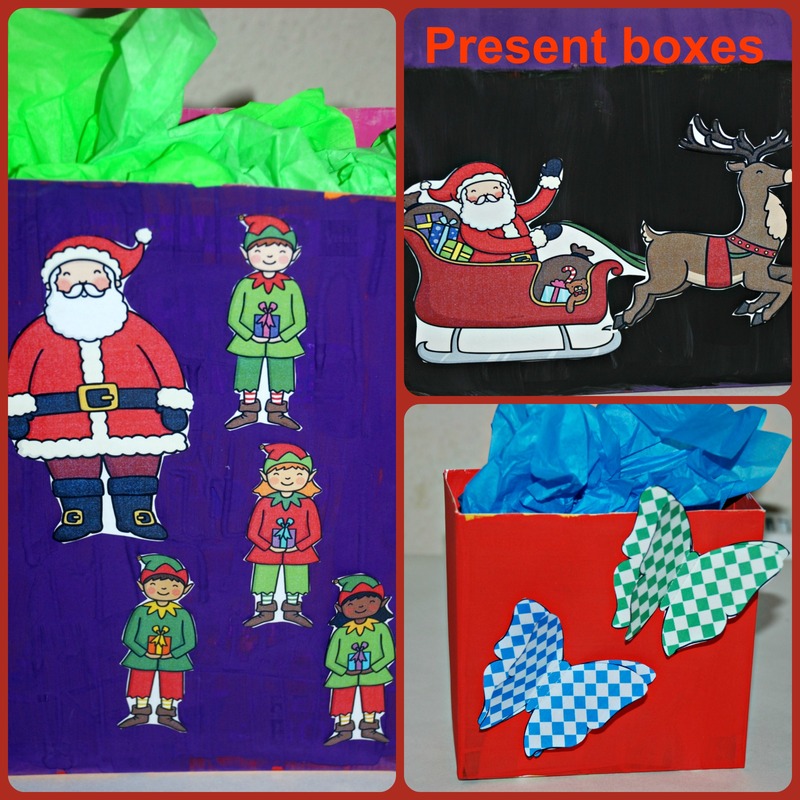 Our present boxes started off as just a painting old cereal boxes (and one tea box) idea and it grew from there. 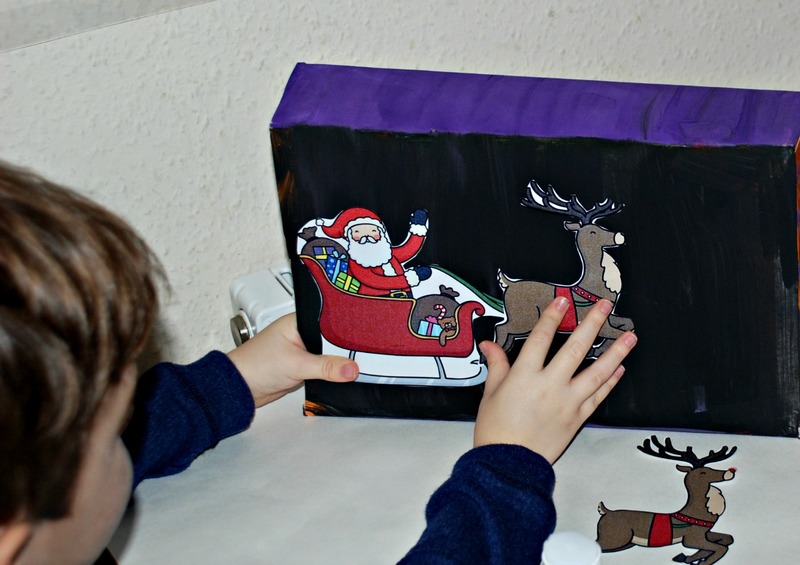 The kids got to paint the boxes any colour they wanted (it is best to do 2 layers so that all the writing on the box in properly hidden). 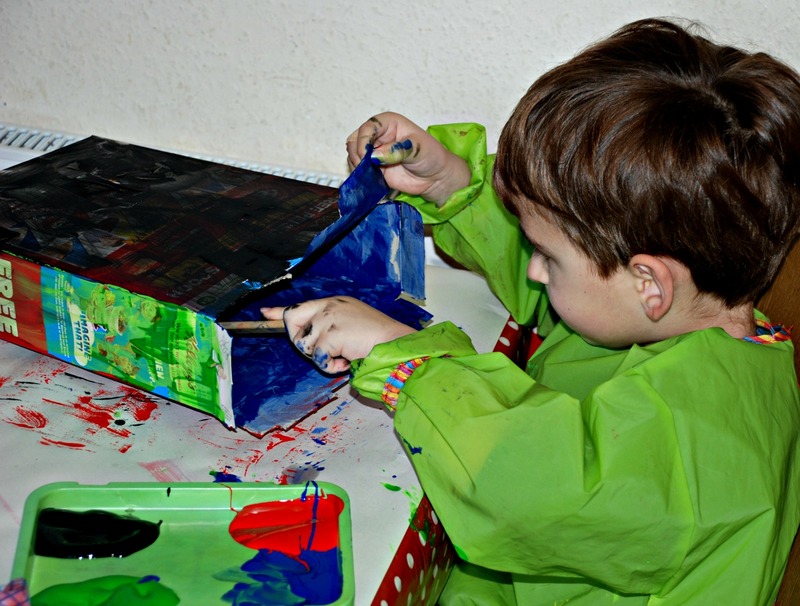 Mine also wanted to paint the inside of our boxes, but you do not need to do this. We left ours to dry properly overnight. 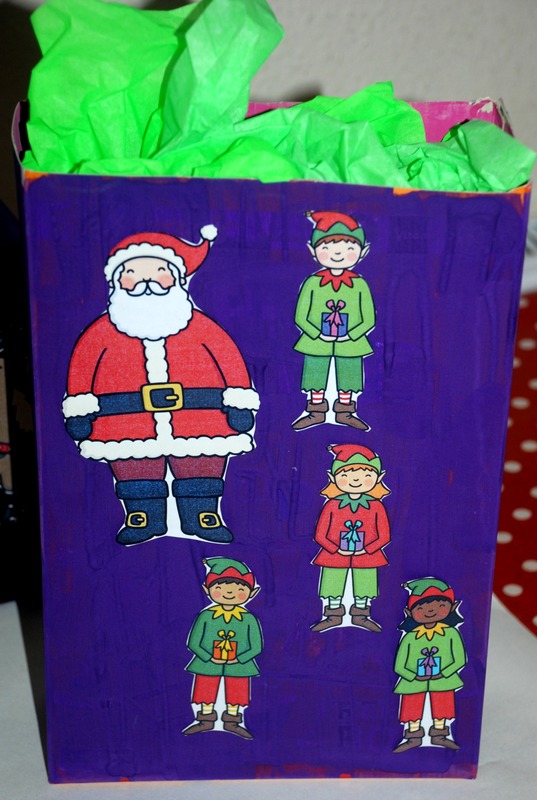 Then the kids choose their own images to decorate the boxes with. They both have enjoyed the Christmas stick puppets (platinum) from Twinkl so they asked if I could print another copy for them and my daughter asked if she could make a butterfly (gold) one. My daughter and I did the cutting and then the kids decorated the boxes as they wanted. 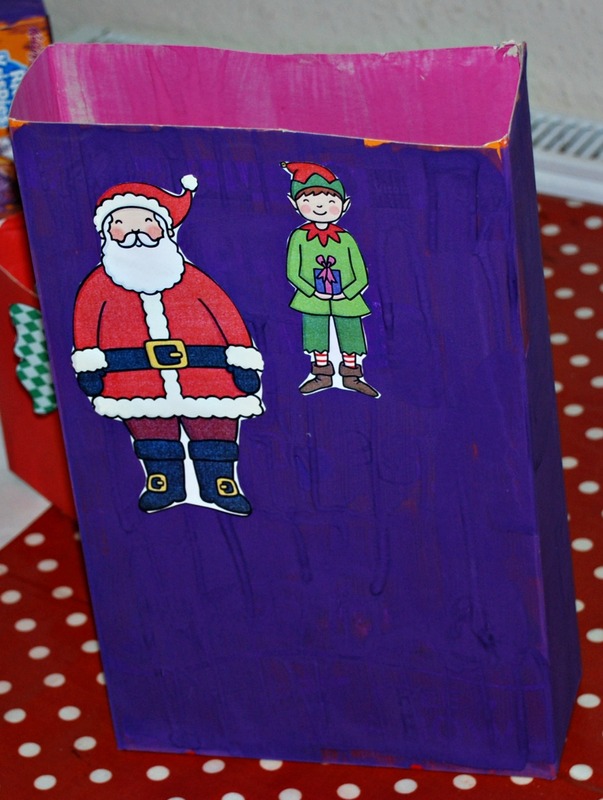 My son made a Santa on his sleigh box. The kids have already informed me that they are using the boxes for the dad’s Christmas presents (apparently they are drawing him some pictures for his Christmas present). 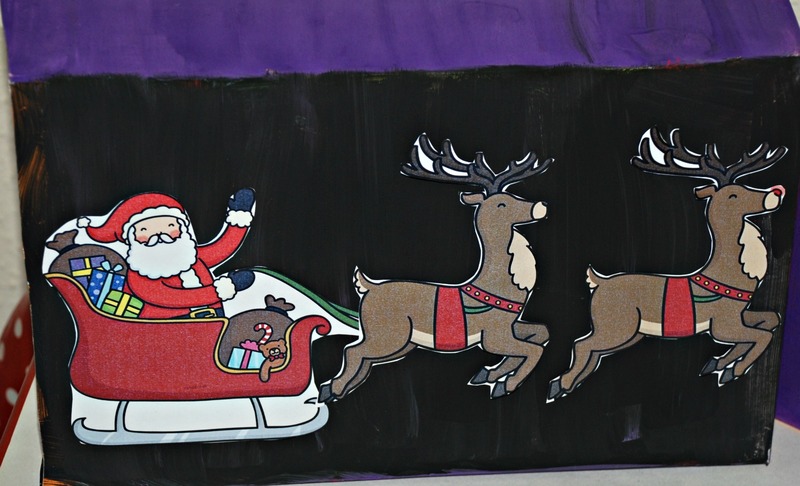 This entry was posted in Homeschooling and tagged children's craft, Christmas boxes, Christmas ideas, homeschooling, Present boxes, Twinkl. Bookmark the permalink. 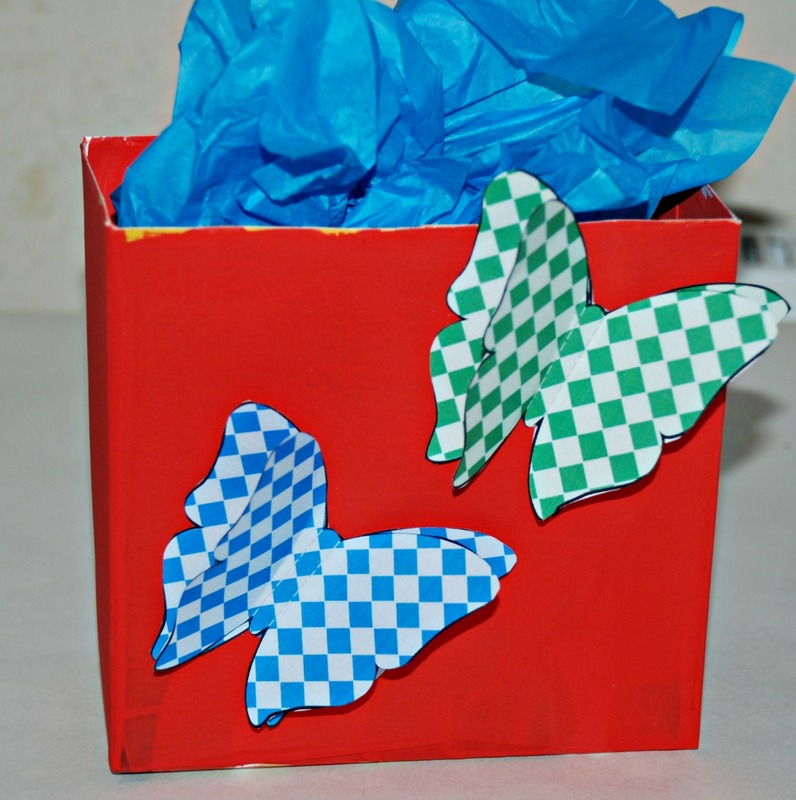 What a good idea….anyone receiving these will think of the love and effort put in by your little ones….that is a present in itself!